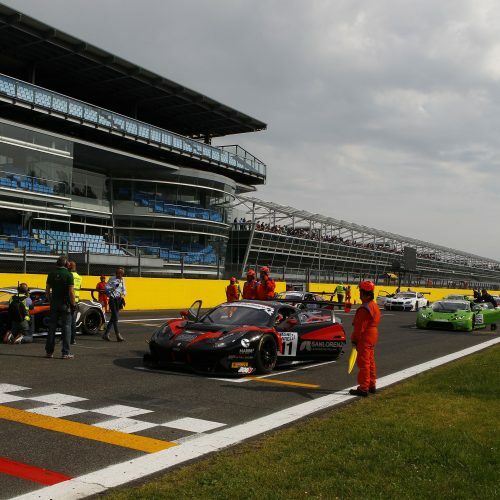 Everything is ready for the start of the 17th season of the Italian Gran Turismo Championship, which will see the cars lined up at the Monza circuit this weekend, 5-7 April. 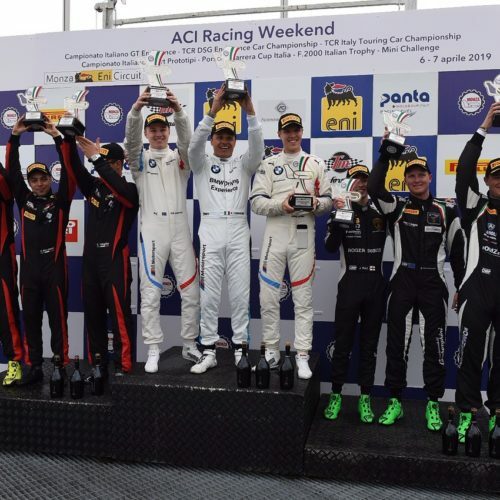 Daniel will drive the Ferrari 488 GT3 of the Easy Race team with Marco Cioci and Lorenzo Veglia, very strong and internationally renowned drivers. 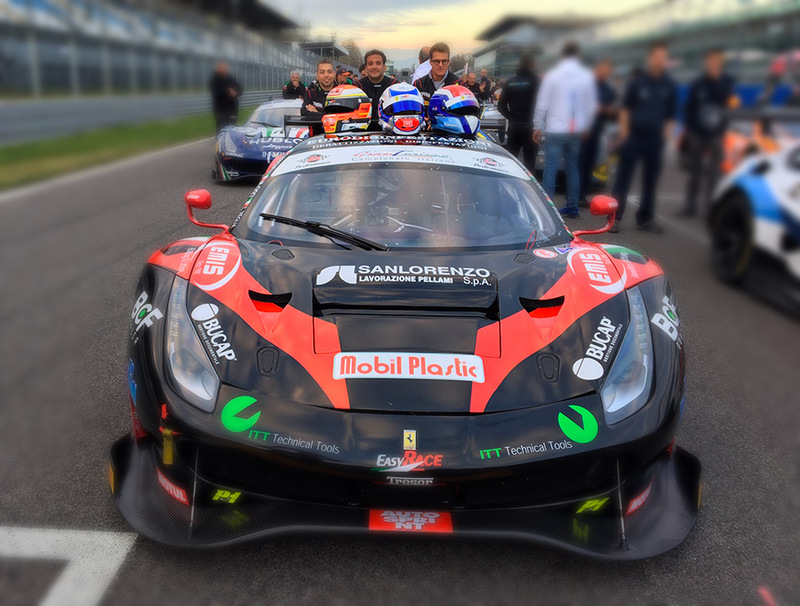 Together they will take part in the Italian GT Endurance Championship. The appointment with the 3h race is for Sunday 7 April starting at 2.10pm. For those wishing to follow the race weekend, they can do it live on Rai Sport or live streaming on http://www.acisport.it/CIGT.